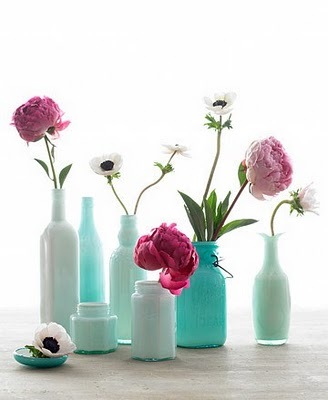 Flowers on a table in your hallway can be as simple and beautiful looking as these in different bottles. Keep the LOOK symetrical….it is more soothing to the eye! 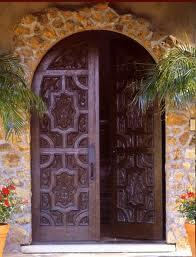 In Feng Shui your frontdoor and entrance tells you everything about your own path in life and your carreer! If your frontdoor, entrance to your home and hallway are untidy, messy and difficult to find for people… well it tells you more about how you look at life and yourself. It is a perfect mirror! 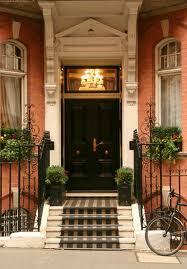 In feng shui it is very important to have certain areas of your own home looking beautiful and radiant…. as this will have a wonderful impact on your own energy and system…. If you do not believe me try it out! You will begin to feel lighter and happier when you declutter and de-clogg your mess ouside and in your hallway for a start. 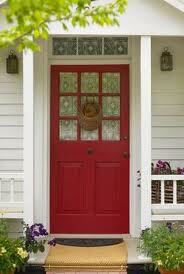 Take a good look at your frontdoor/entrance… is it inviting? Do you like it? If the answer is YES… great… keep it looking that way with tender loving care daily! If the answer is NO…. then write down what you want it to look like… find pictures on internet/magazines and make a small moodboard… and start implementing it …. 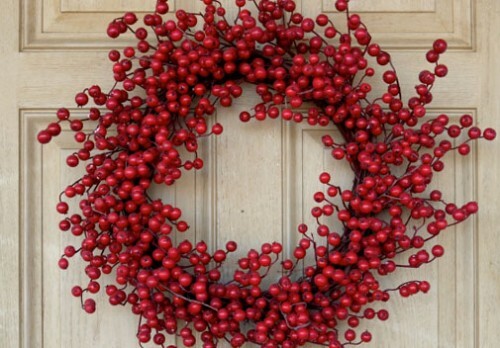 sweep, clean, clear clutter so the door can open properly and empty the hall .. making sure there is room for several coats and preferably a pretty table for some candles and a vase with flowers… place some nice pots outside with BOX in them… or hydrangea’s …. Next ArticleA life filled with wellness…. I love it all!! !